The Western Region is composed of the following: Alaska, Arizona, California, Colorado, Hawaii, Idaho Montana, Nevada, New Mexico, Oregon, Utah, Wyoming and Washington State. Be sure to register for the upcoming national conference taking place September 19-23, 2018 in Miami! The Board is excited to host our next regional meeting during the conference. The 2017 national meeting was a springboard for the Western Region (WR), tripling its membership and engaging members to step forward and fill critical Board positions. Thank you to our former Board members, Dr. Thomas Landefeld, Dr. Charles Alexander, Dr. Katherine Flores, and Ms. Janice Moreland for their vision and leadership. We will continue to look to you for guidance as we begin this exciting next chapter of the Western Region. 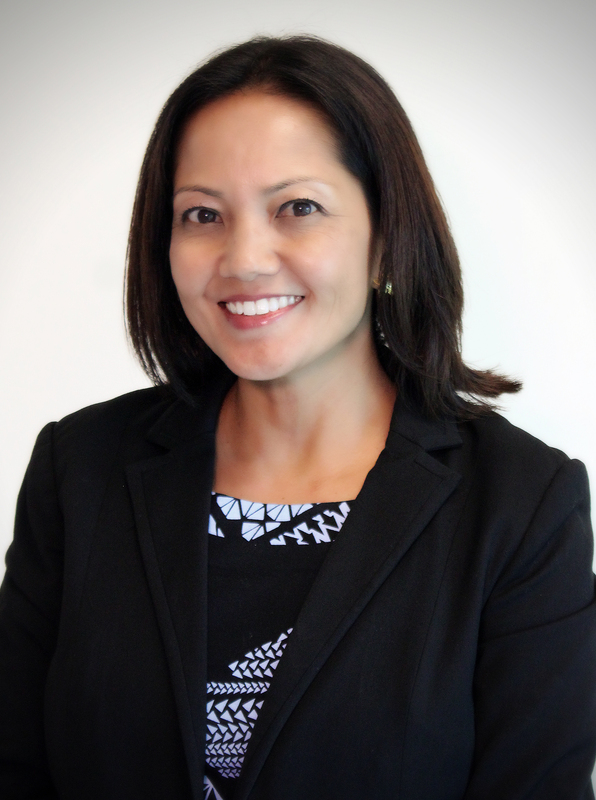 The University of Hawai’i John A. Burns School of Medicine’s Native Hawaiian Center of Excellence hosted the WR NAMME live webinar entitled “Candid Conversations to Cultivate Student and Faculty Wellness” in April 2018.